LearnQuest is the top global provider of DB2 training. 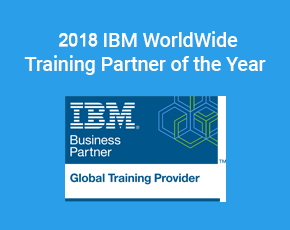 As a winner of both the Award for Innovation in Learning Effectiveness and IBM’s 2016 and 2017 Worldwide Training Partner of the Year, our company brings the expertise and credentials to ensure the delivery of world-class training. LearnQuest is proud to offer an extensive catalog of DB2 courses, covering everything from Analytics Accelerator, BLU Acceleration, and DB2 Application Development to QMF, SQL, and Web Query. 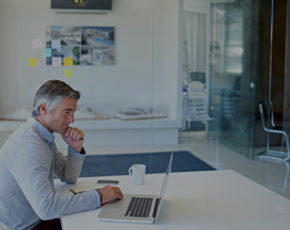 Because, at LearnQuest, we always aim to accommodate the unique needs of our clients, you’ll find a variety of DB2 course delivery options—like classroom-based instruction, self-paced training, and instructor-led virtual classes that are conducted in an online environment.